What Now For Peter Jackson Now The Second Middle Earth Trilogy is Complete? 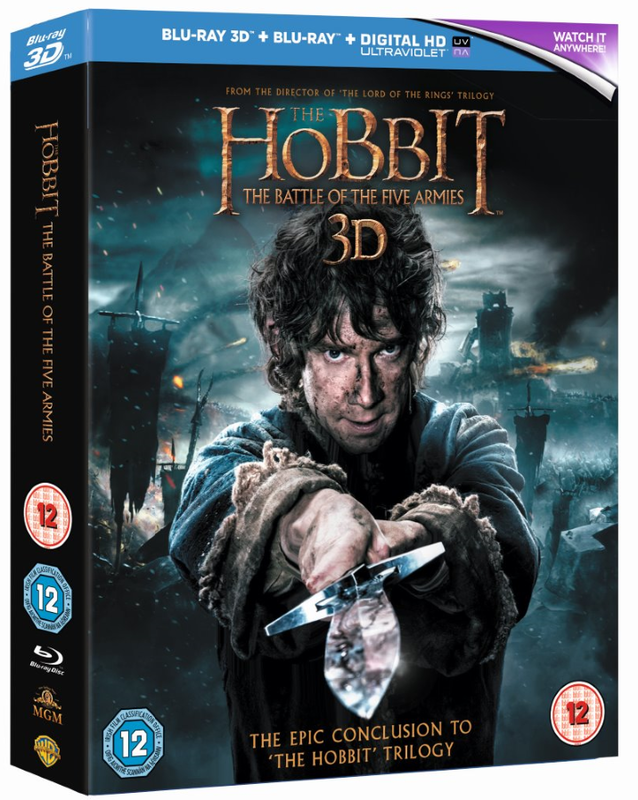 Now that The Hobbit: The Battle of the Five Armies will be available on Digital HD NOW and Blu-ray 3D, Blu-ray, DVD on 20th April 2015 Scifind looks at what the director has in store next. And what we think he should do next. Peter Jackson has a single directorial project known of, this is The Adventures of Tintin: Prisoners of the Sun. 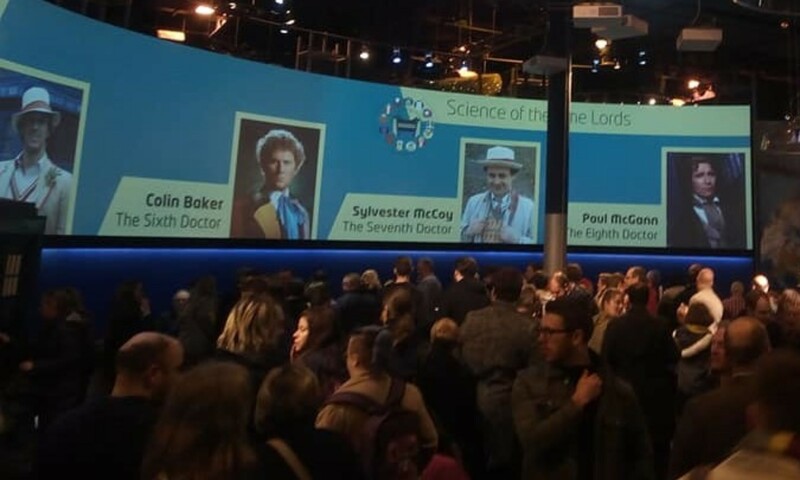 A sequel to the animated Tintin written by Doctor Who helmsman Steve Moffat. Not written by Moffat this time but driving force behind Midsomer Murder Anthony Horowitz (who might have done some other stuff also). Bit boring then, but after directing, producing and writing six of the most successful films of all time I suppose a rest is in order. What Scifind Would Like To See. Well there are two things we would really LOVE to see Peter Jackson do in the next few years. An Episode of Doctor Who. Jackson has been a life long fan of The Doctor, he has gone on record a number of times saying he would do it for free (but those dalek props look like good compensation). I see no good reason for this not happening. If it has been announced already I have missed it! Of course he has already dipped his toe in Doctor Who folklore and has appeared in the comedy short The Five Ish Doctors. Failing that a close second would be a remake of Bad Taste, humour and gore in place. Don’t know what Bad Taste is? Bad Taste was Peter Jackson’s first film to gain recognition. A comedy, scifi, horror made by Jackson and some friends using a single camera virtually no budget and a lot of favours. Synopsis: The population of a small town disappears and is replaced by aliens that chase human flesh for their intergalactic fast-food chain. 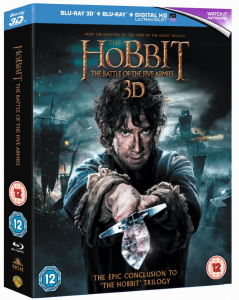 In “The Hobbit: The Battle of the Five Armies”, Ian McKellen returns as Gandalf the Grey, with Martin Freeman in the central role of Bilbo Baggins, and Richard Armitage as Thorin Oakenshield. The international ensemble cast is led by Evangeline Lilly, Luke Evans, Lee Pace, Benedict Cumberbatch, Billy Connolly, James Nesbitt, Ken Stott, Aidan Turner, Dean O’Gorman, Graham McTavish, Stephen Fry and Ryan Gage. The film also stars Cate Blanchett, Ian Holm, Christopher Lee, Hugo Weaving, Orlando Bloom, Mikael Persbrandt, Sylvester McCoy, Peter Hambleton, John Callen, Mark Hadlow, Jed Brophy, William Kircher, Stephen Hunter, Adam Brown, John Bell, Manu Bennett and John Tui. Previous PostPrevious People are Just Mad. What do you think their answer to this important question was?